Normally we don't like surprises when opening up walls. But occasionally when we renovate a house in Boston we'll find time capsules. It's as if the carpenters understood that their work would live longer than them - that the next time this wall would be opened and reframed they'd be long gone. 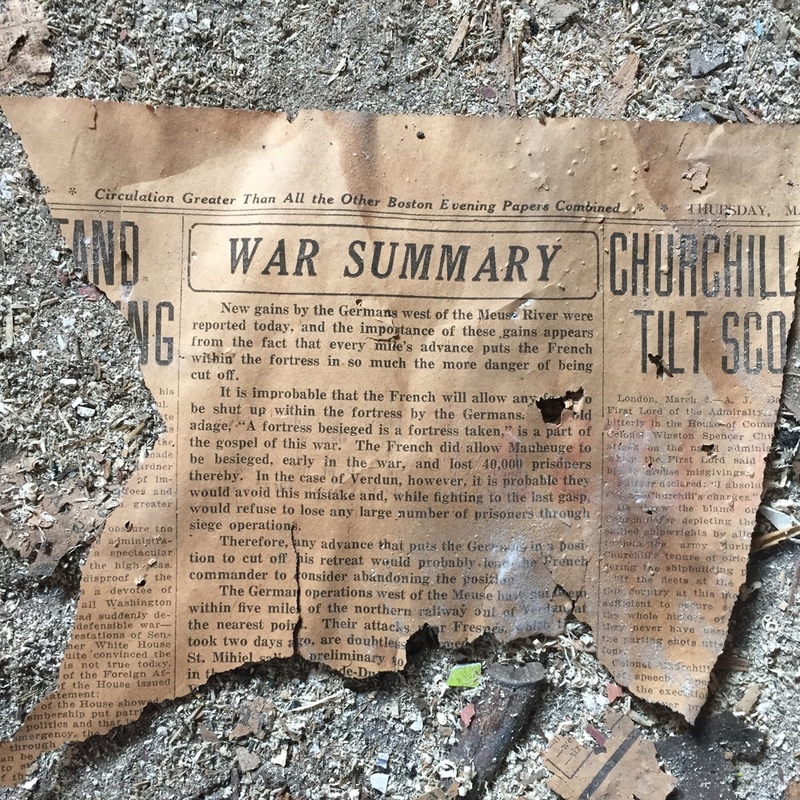 Here's a project from our Quincy Renovation where we found time capsules from three different eras: 1912 when the house was originally built, WW1 in 1916, WW2 when Churchill was running the show, and 1959 when an addition was built. There was a bombing in North Station in 1959 and the bomber was never caught. Scroll through the gallery to see more. We would've loved to respond to those Want Ads in 1912 and bought all the houses for sale for as advertised $10/month.